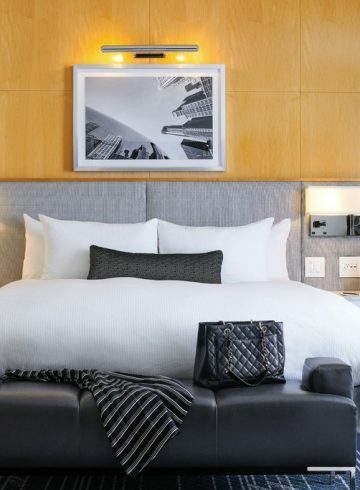 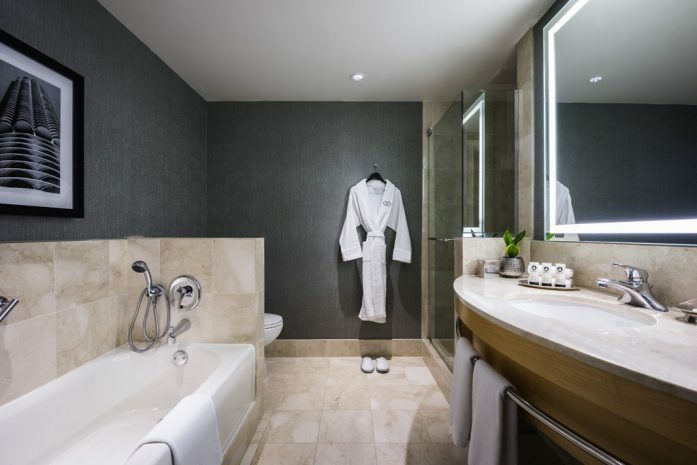 Designed by Pierre-Yves Rochon, the stylishly fully renovated Classic Rooms at Sofitel Chicago Magnificent Mile blend modern style with the ultimate in luxury appointments. 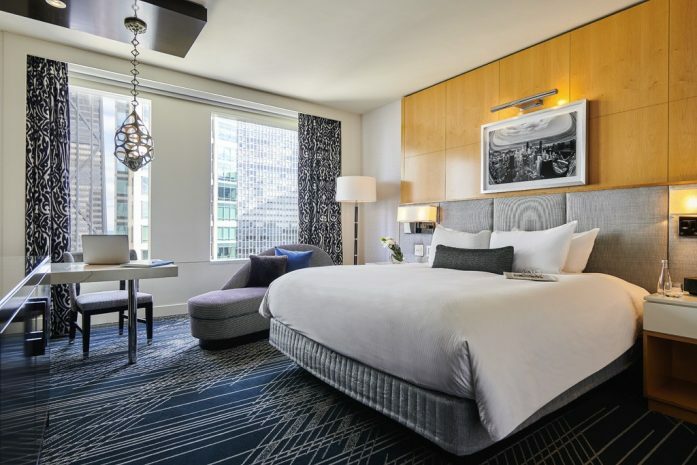 With warm Beechwood walls, neutral color palettes and custom-made furniture, these hotel rooms are the essence of urban sanctuary. 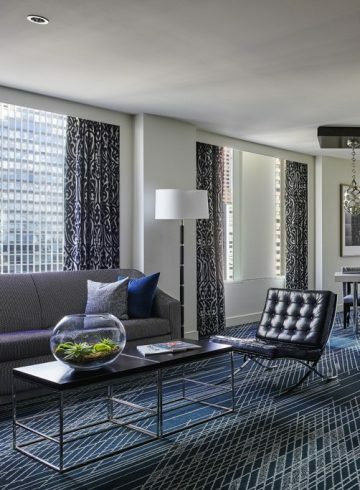 They offer a cherished respite from the energy of downtown Chicago. 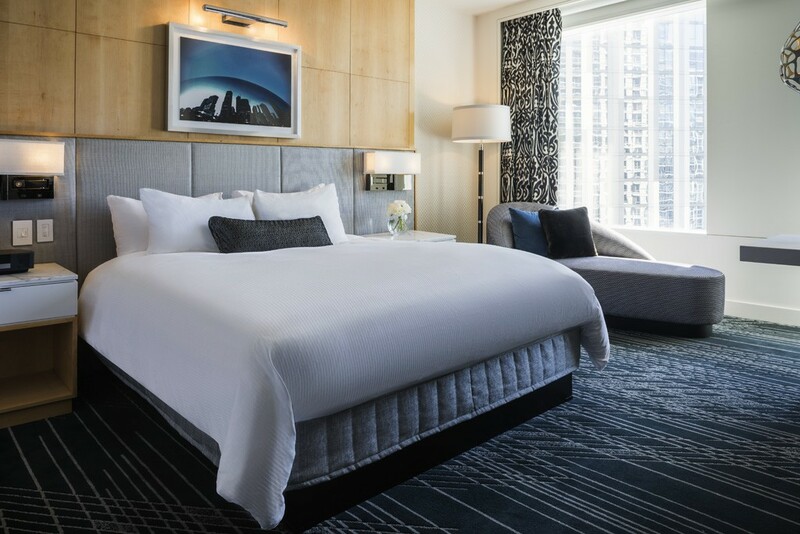 Open and airy, Classic Rooms are located on the 6th through 10th floors, featuring floor to ceiling windows with views of the Gold Coast neighborhood below.